Looking for a custom sleeve with cap lock box, let us help you with your packaging needs. 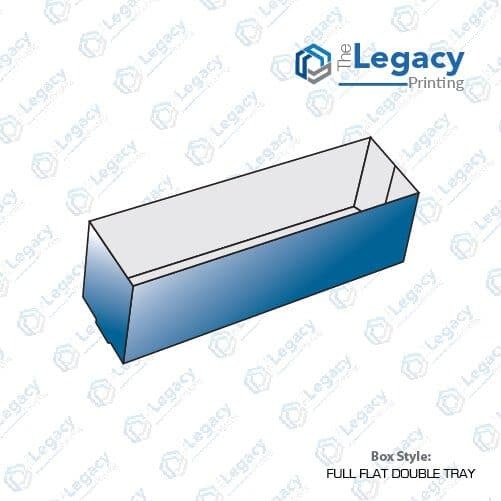 The Legacy Printing being your premier online packaging partner is here with comprehensive packaging solutions. Whether you require small, medium or large sized sleeve with cap lock boxes, give us your desired box dimensions and design and we’ll get the job done for you real fast. These custom printed sleeves can be folded flat and assembled back into shape within seconds. We offer them with a tapered side panel along with additional slits in the side. 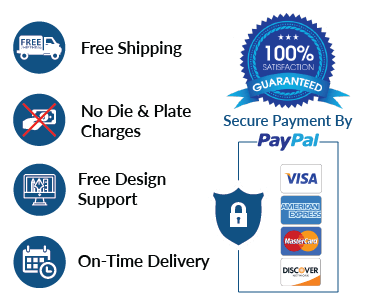 We offer free custom design support with unlimited revisions to all our valued clients.